Get the Horse’s “unbiased” jet surf review! The horse is one lucky animal; he has gotten the opportunity to try out jet surfing. For someone so used to staying on land, he is really excited about testing out the waters! 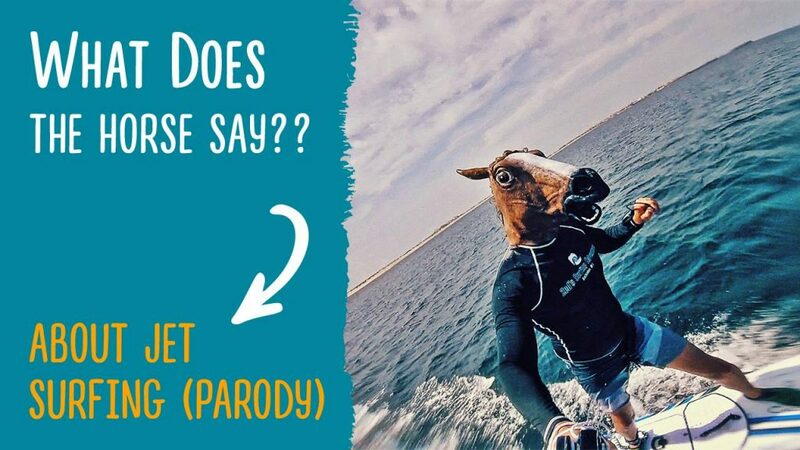 Get his complete “unbiased” review on jet surf review in this parody video right here! Surely, he’s gonna have one helluva story to tell the other animals when he gets back.